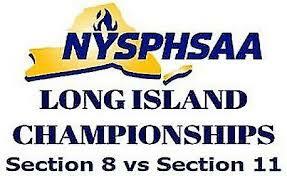 Order a high definition copy of the 2018 Long Island Football Championships from Hofstra University. This order includes a USB Flash Drive of the game! The game video will include play-by-play and graphics! This is a great keepsake for your athlete to relive his championship game!